The Gloucester Tiarapedia Has Launched! 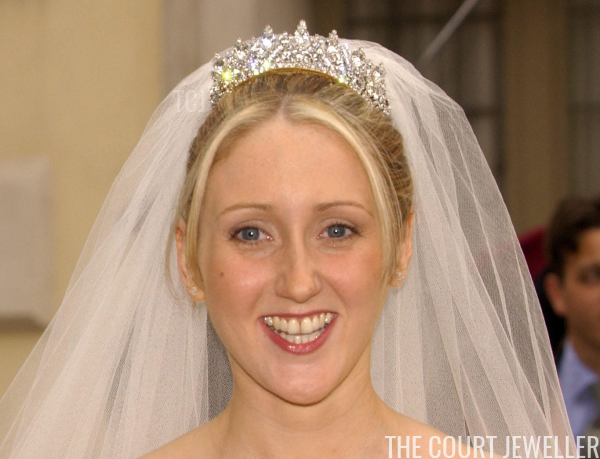 My project to continue building and expanding the Tiarapedia has arrived in one of the most interesting minor royal jewelry collections of all: the tiaras worn by the women of Britain's Gloucester line. 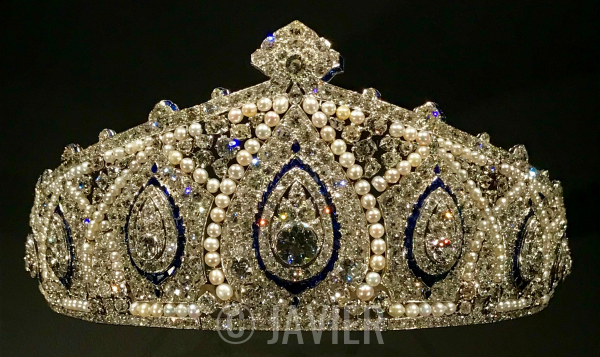 The Tiarapedia, originally launched in 2008, is a project designed to collect and share provenance and wearer information about royal tiaras from around the globe. This year, I've been relaunching the project, adding new, updated, and expanded sections full of information and gorgeous photographs. Founded in 1935 by King George V's third son, Prince Henry, the Gloucester line of the Windsor family is now headed by Prince Richard, Duke of Gloucester and his Danish-born Duchess, Birgitte. 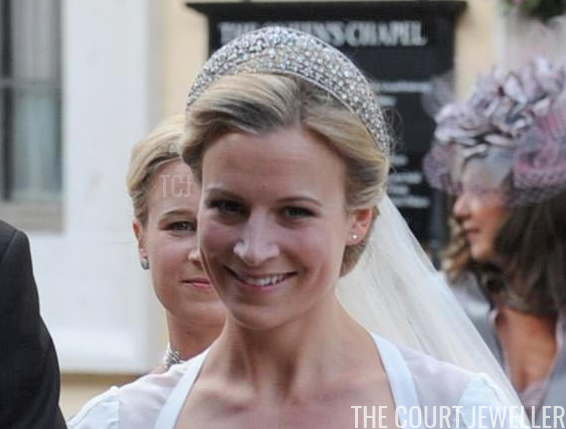 The couple's incredible jewelry collection includes pieces from the current Duke's mother, Princess Alice, as well as his grandmother, Queen Mary, and godmother, Princess Marie Louise. From delicate bandeaux to incredible diadems, the Gloucester collection has something for everyone. While you wait for the next update to the Tiarapedia -- sections are being launched every week this autumn! -- have an excellent time delving into the magnificent splendor of the Gloucester vaults. 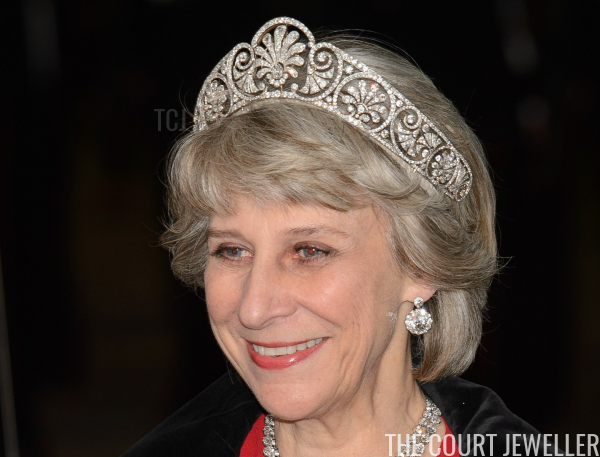 Which of the Gloucester line's tiaras is your favorite?